Want to find out a lot more about projecting the energy of sports performance enhancing supplements at any distance - a powerful method that defies detection! The Orgone Generator® is the ideal tool to improve your skills in any sports activity of your choice, in competitive sports, in body building, as well as in general fitness training and weight control. (1) SPP 99 CE - Sports Performance Power Chi Energizer™ - an Orgone Generator® that is specially designed to enhance stamina, aggression, and sports performance. (4) the Performer 2400 HD - A Heavy Duty device for the Professional with 12 settings and input jack for the PCHD 2400 Precision Frequency Module. You can use the Manifestation Program in combination with the PCHD 2400 and Sports. 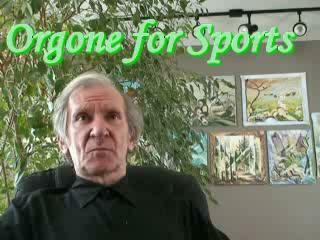 The Manifestation Program supplies the frequency that is best for the sports activity. 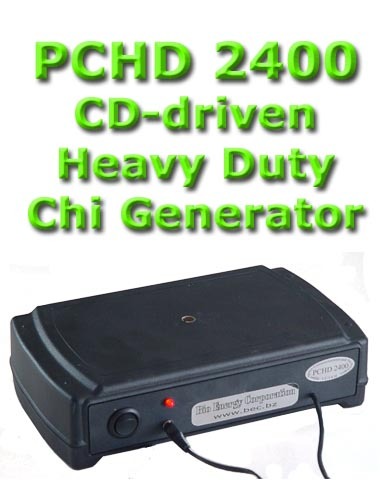 This frequency drives the PCHD 2400, which is a heavy duty device that you can plug into the sound output of your computer. You can use the program itself to boost specific skills, have impact upon your environment, etc. You can achieve more flexibility and more choices with the Super Manifestation Program.